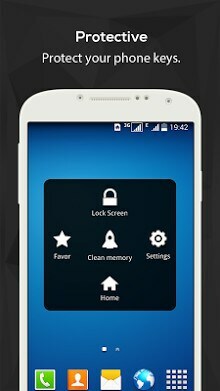 – EasyTouch Not a Widget! 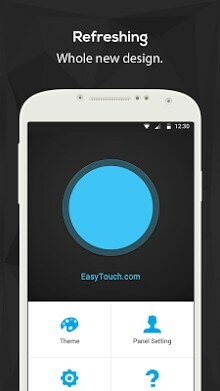 – EasyTouch is an assistant manipulation tool for your Android phone and it’s All Free! – It floats on your phone screen so that you can easily access all setting with one touch, also you can hide it with a long press. 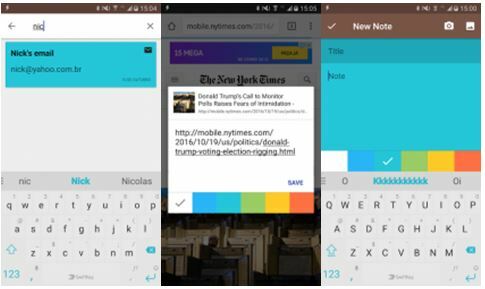 – Maximize your Android multitasking capability with EasyTouch. It’s better, more powerful and functional than assistive touch of iPhone.
. Our users really love EasyTouch and you will too! – Quick toggle settings(Change your phone settings like turn on Wifi, change screen brightness and so on). – Go to Home Screen. – Lock Screen(sorry for some problems on some Samsung Galaxy model and some specific Android OS). – Open recent task(double click). – Back button(need Root support). – Menu button(need Root support). – EasyTouch provides varieties of themes to decorate your phone desktop. – A lot of themes are FREE download. 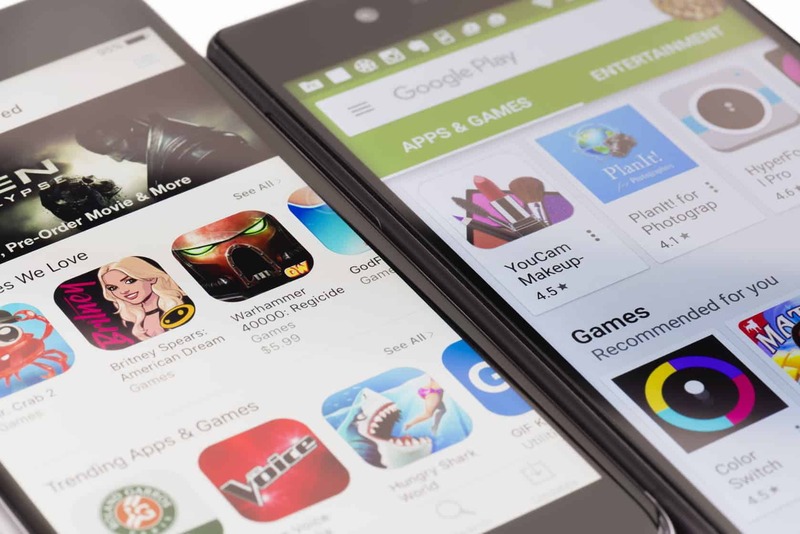 – Each theme is not an APK, so you don’t have to install it. 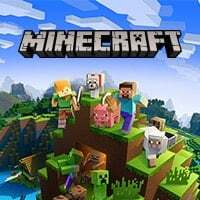 Just download and click to change. – iPhone’s iOS assistive touch doesn’t provide theme change. iOS is the system of iPhone, iPad, belongs to Apple Inc.